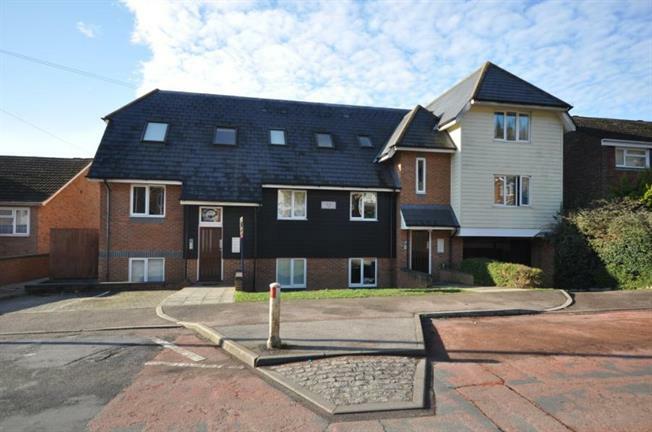 1 Bedroom Flat For Sale in Chatham for Offers in excess of £130,000. Offered with no onward chain a well presented one bedroom flat with allocated parking space and views accross Chatham. Internally the flat benefits from modern fitted kitchen leading to open plan lounge. The bedroom has a built in wardrobe and there is also a well appointed bathroom. - One bedroom purpose built apartment.